"Know When Someone Rings the Doorbell or Calls"
The Clarity AlertMaster AL12 Remote Receiver is part of our Visual Alert System for the hearing impaired or people with profound hearing loss. 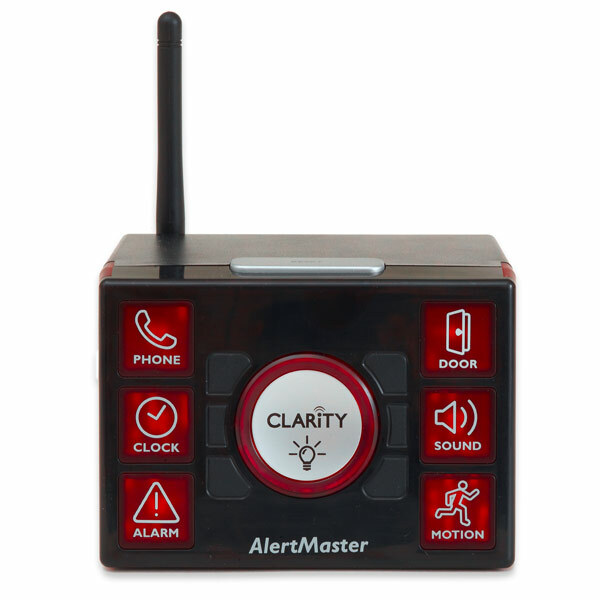 The AL12 alert system prompts you to telephone calls and the doorbell, and has optional accessories that can alert you to an audio alarm, a crying baby or the presence of an intruder. 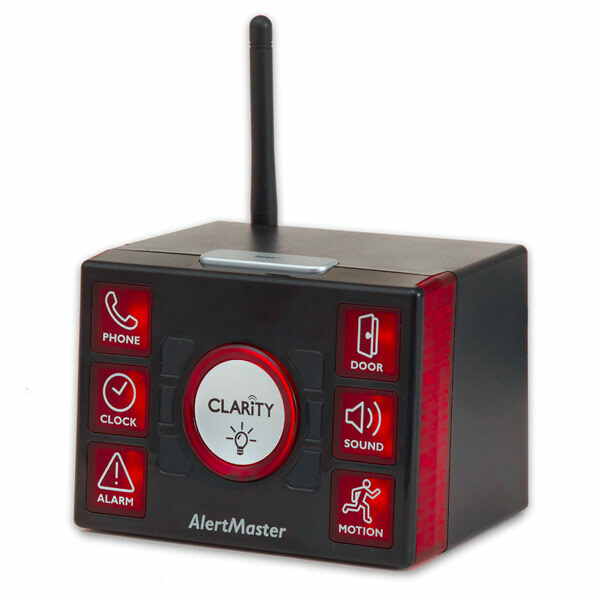 Stay Connected with others as the AlertMaster AL12 Remote Receiver visually alerts you of visitors to your home, telephone calls, and activity of babies and young children.